Japan government created flying cars’ development group which entered representatives of different companies including Uber, Boeing and Airbus. As Bloomberg informs from the beginning the group will consist of representatives of 21 companies. 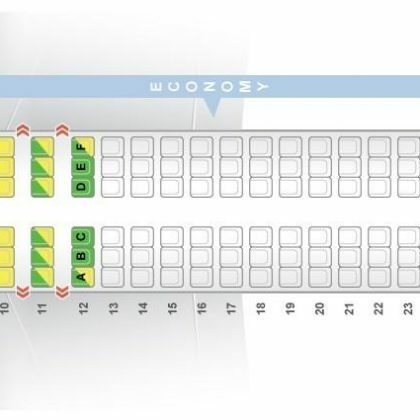 Among which – Airbus, Uber, Boeing, start-up Cartivator (in which Toyota Company invested), Japan Airlines and other. The group held meeting on August 29th on which further plans have been discussed. Japan government will provide corresponding support to realize the concept of flying cars; in particular it will develop reasonable rules. It is marked that Japan expects to introduce flying cars in the next decade. As it is known some Companies actively develop first flying taxi. 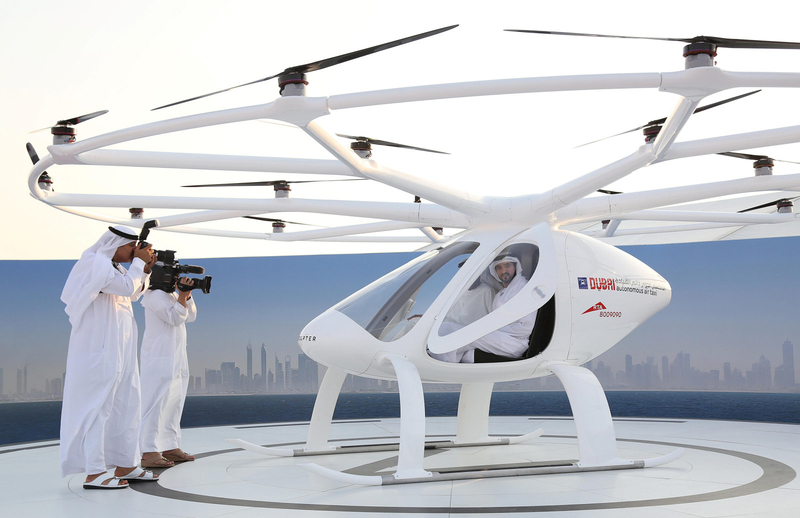 Back in the past year in Dubai was tested air taxi of Volocopter Company. 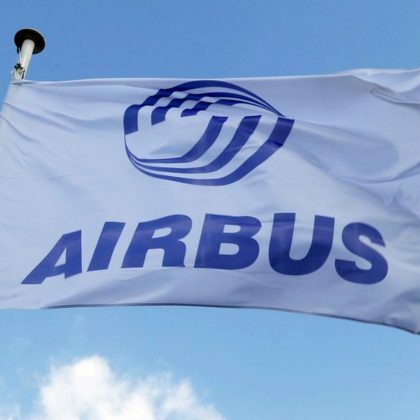 In February of the current year test flight of flying taxi Vahana made Airbus Company. Besides, during the same month first test flights of passenger drones showed Ehang Company. Uber is also in process of creating air taxi and as it was recently informed it invited specialists of Texas University in Austin for developing rotors. Among other things in previous month Aston Martin and Rolls-Royce informed about development of aero-taxi and presented concepts of their vehicles.